Am pretty sure the question going through the mind of core infinix fans and many tech enthusiast is "Why the rush.!?". Infinix has just surprised everyone by releasing the infinix hot 4 less than a month after releasing the hot S. This device is the fifth one of the hot series from infinix and the third one released within the last few months after the hot 3 and hot S.
As most of us already know, the infinix hot series comprises of the infinix low end devices. And although the infinix hot 4 is categorised under the low end device range, it has pretty cool spec such as the finger print scanner, android 6.0 marshmallow OS, 64bit quad core processor, 2gb ram, 4,000mah battery and it's also very affordable. 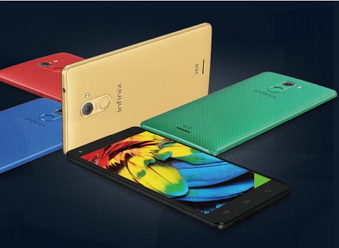 The infinix hot 4 has a 5.5inches IPS display with a resolution of 720 x 1280 pixels with a pixel density of 267ppi. It also runs on the new infinix XOS UI which is based on Android version 6.0 Marshmallow. 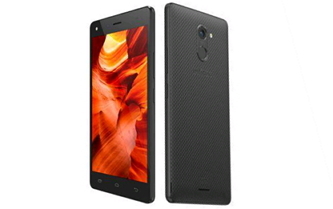 It is powered by mediatek 6580 quad core processor with a clock speed of 1.3ghz. In terms of memory, it has a 2gb RAM and a 16gb RAM which can be further expanded via the sdcard slot. Below is the full specification of the Infinix Hot 4.